Lulu's Fate performs a mix of music from the Appalachian, southern string band and country blues traditions, as well as early swing, gospel, original tunes and covers ranging from Hank Williams to Tom Waits. 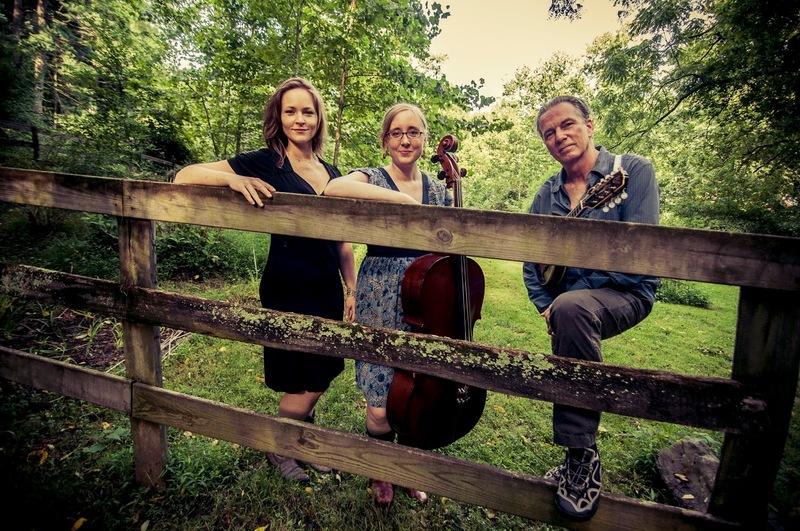 Comprised of Tom Espinola on mandolin & guitar, Kristen Jones on cello and singer Kara Bolling, the trio blends virtuosic instrumentals with lush 3-part vocal harmonies to create new interpretations of traditional tunes. Lulu's Fate is based in the Washington DC metro area and has performed at the Takoma Park Folk Festival, Washington Folk Festival, Kingman Island Bluegrass & Folk Festival, Institute of Musical Traditions and numerous coffeehouses & house concerts throughout the area.